Open daily from 10.00 am. to 10.00 pm. with the last appointment at 8.00 pm. 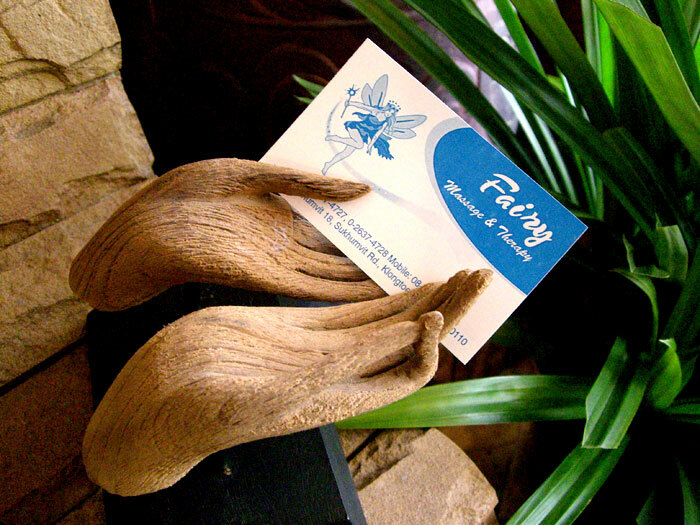 Fairy Massage & Therapy is located on Sukhumvit 18, just 300 meters from the main street. 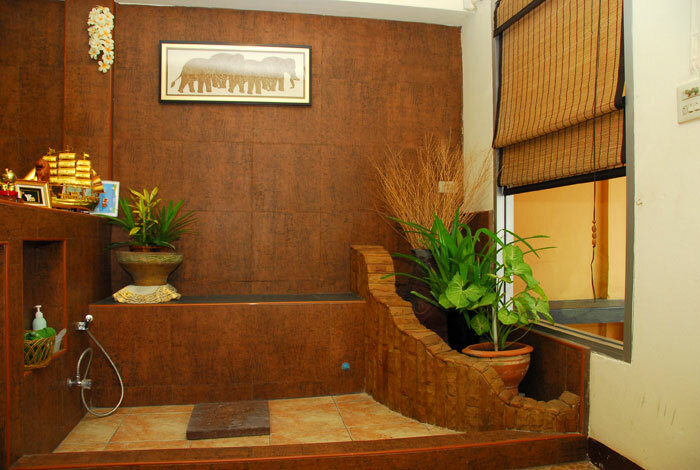 The nearest BTS is Phrompong station and take about 20 minutes walk or a short drive to reach our place. Advanced booking prior to your arrival is recommended to secure your prefered date and time of treatment.